Interior Design For Decorative Book Self. Best Bookshelves interior Design. 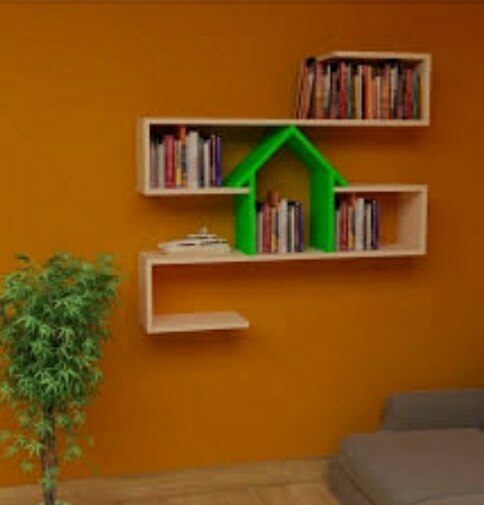 Modern Book Shelf Design. Bookshelves Design on Wall. Luxury Interior Designers. Colour Scheme of wall for Bed Rooms. Wall Decorating Ideas for Bed Room. Storage Ideas for Books in the Bed Room. Fun & Simple Ways TO Create a Library. Interior Designer for contemporary Designs. Contemporary interior Decorator in Kolkata.